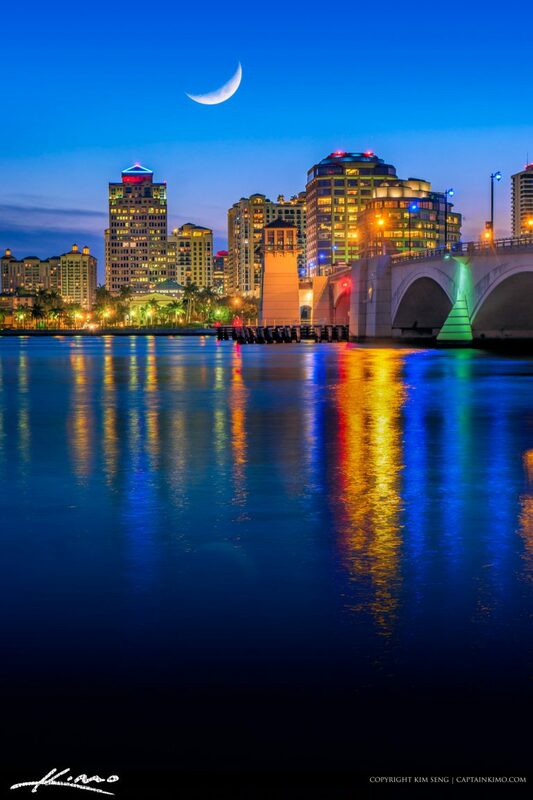 Crescent moon setting over West Palm Beach downtown along the Royal Park Bridge along the waterway. HDR image created in EasyHDR with moon composite done in Photoshop. 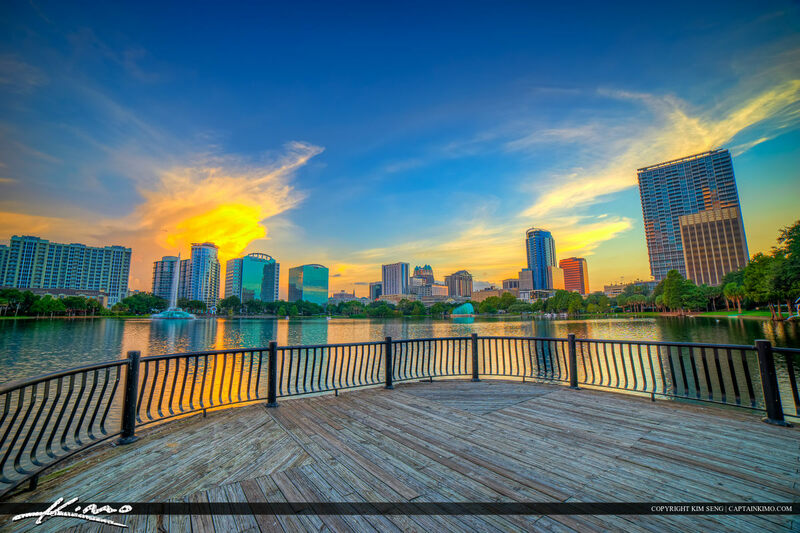 Beautiful Jacksonville skyline along the river at the Landing in Duval County Florida. HDR image created using Aurora HDR software by Macphun. Beautiful evening along the New River in downtown Fort Lauderdale. Panoramic image stitched from 5 shots and tone mapped in Photomatix Pro. 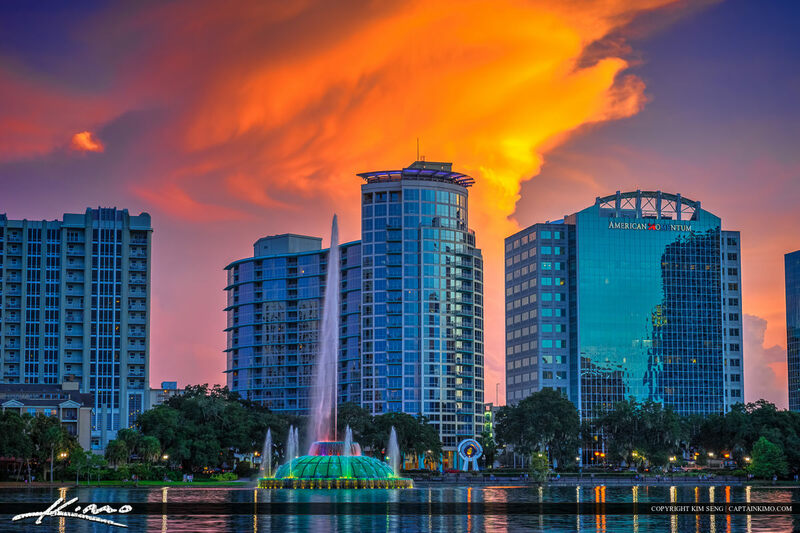 Beautiful cityscape of the Palm Beach Gardens downtown area with some pink clouds over the lake. 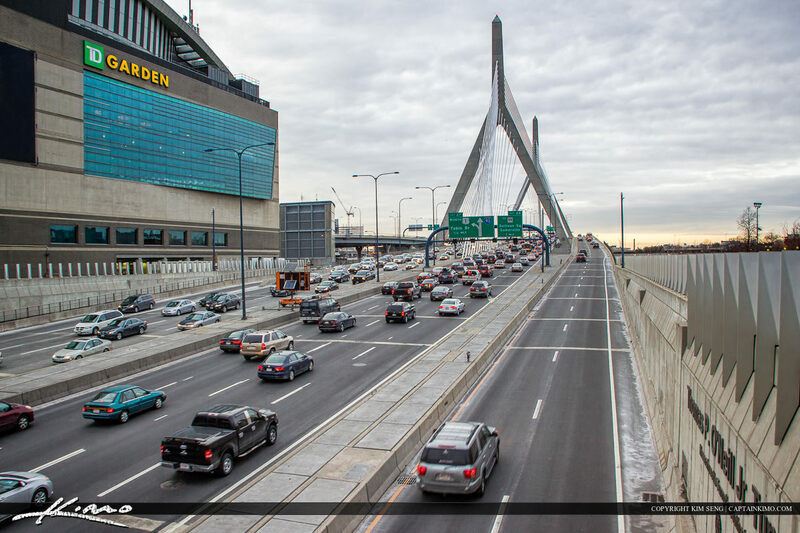 HDR image created using EasyHDR software for high dynamic range. 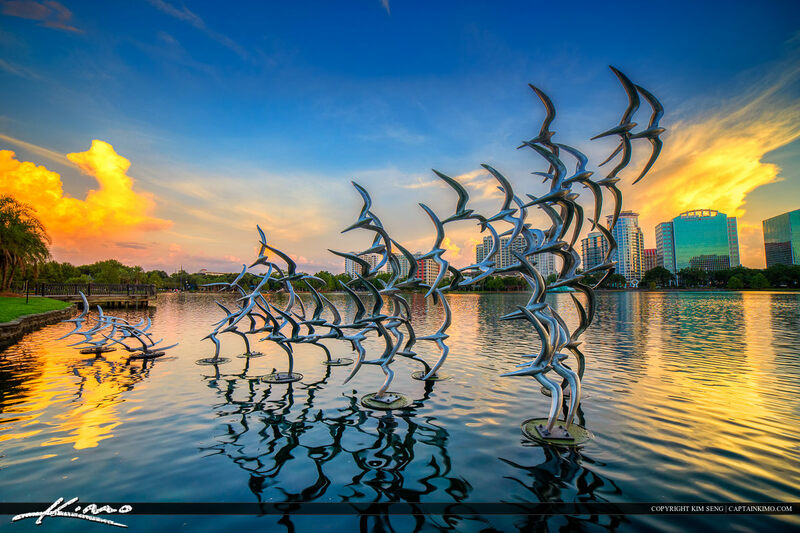 Downtown at the Gardens along the lake in Palm Beach Gardens, Florida. Panorama stitched in Photoshop. HDR image tone mapped in Photomatix Pro and Topaz software. 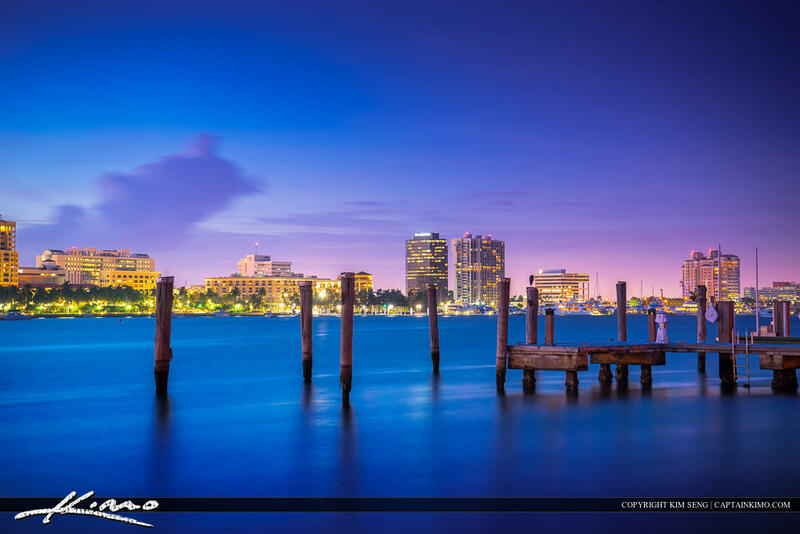 The full moon setting over the West Palm Beach Skyline along the marina at the waterway. 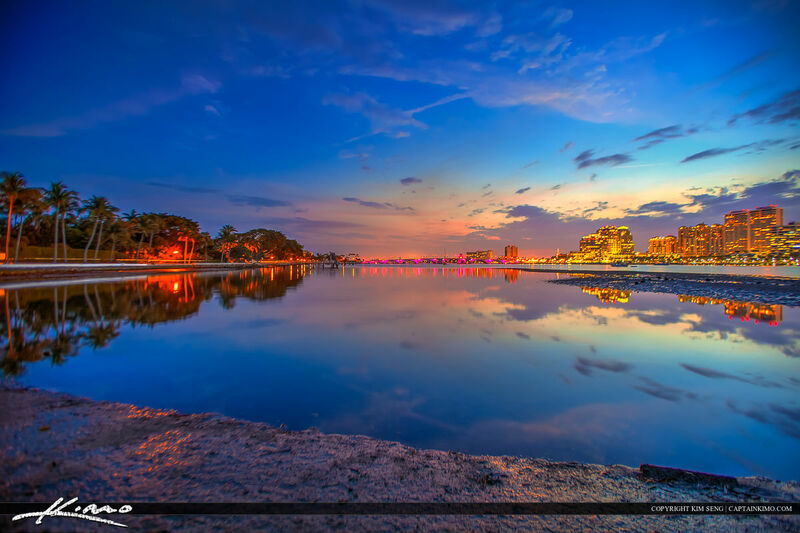 Photo taken early morning from Palm Beach Island. 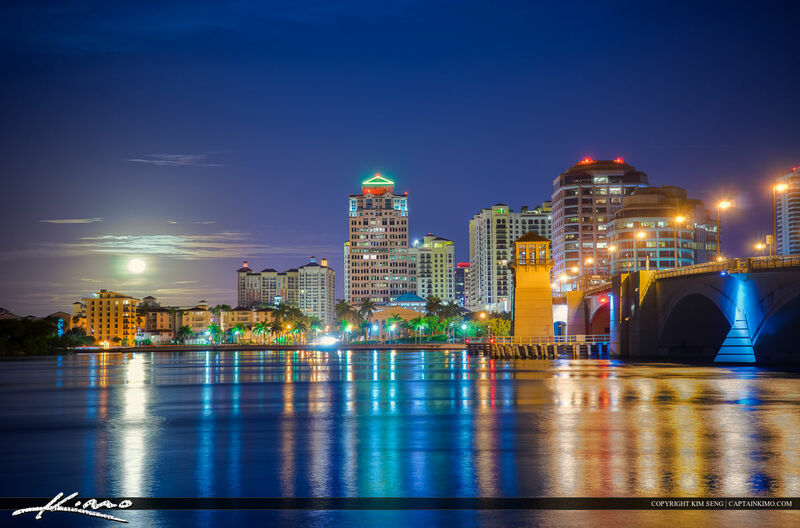 Beautiful full moon setting over the West Palm Beach waterway along the city skyline. HDR image tone mapped using Photomatix Pro and enhanced with Topaz software. 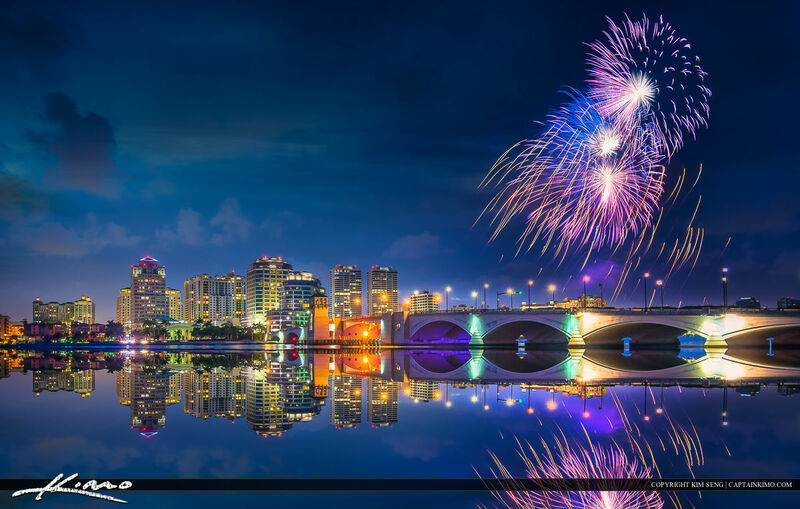 Fireworks at downtown West Palm Beach along the waterway with the city skyline. HDR image tone mapped in Photomatix Pro and Topaz software. 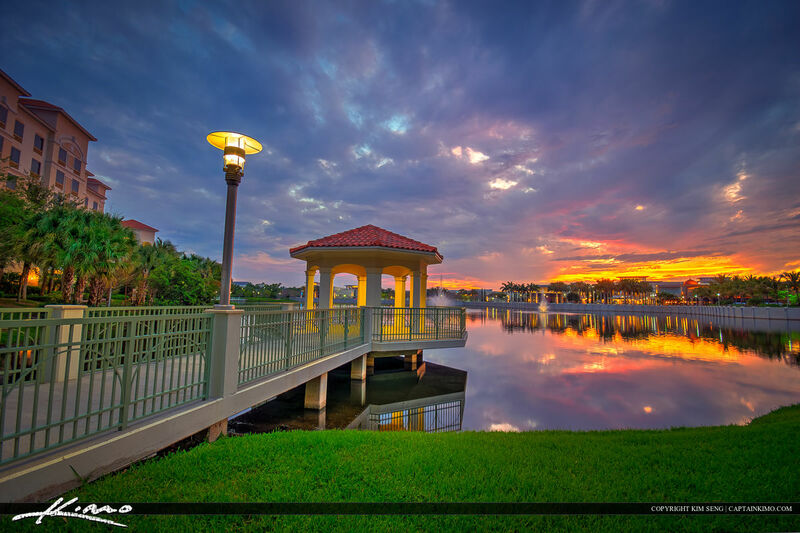 Photos from Palm Beach Gardens, Florida during sunset at the PGA Blvd Bridge and Downtown at the Gardens. HDR image tone mapped and created in Photomatix Pro and Topaz software. West Palm Beach cityscape photos from downtown at the waterway in Palm Beach County during sunset. HDR image created using Photomatix Pro and Topaz software. 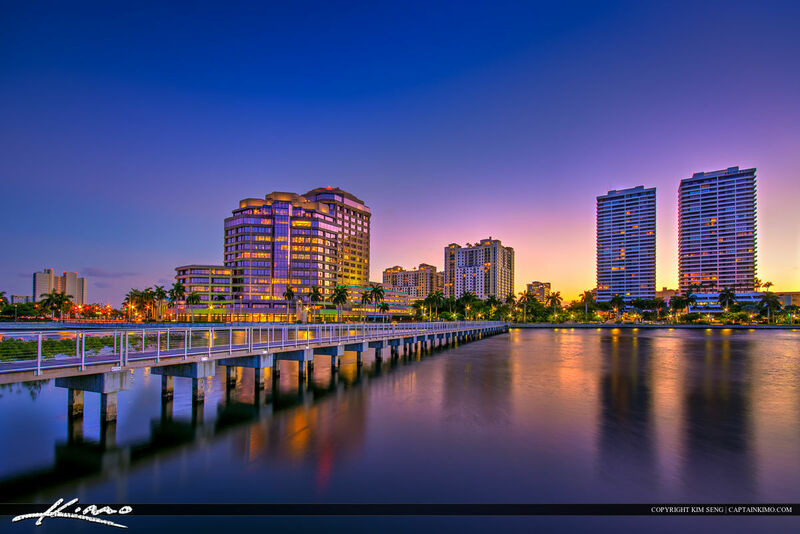 Cityscape at the West Palm Beach downtown buildings along South Cove Natural Area by the waterway. HDR image created in Photomatix and Topaz software. 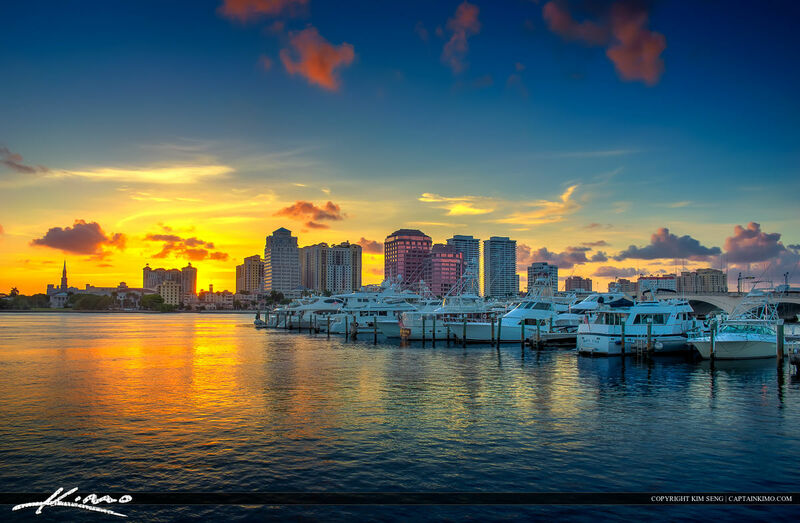 Sunset from the marina in Palm Beach Island with the West Palm Beach Skyline in the background. HDR photo created using Photomatix Pro software and Topaz plugins. 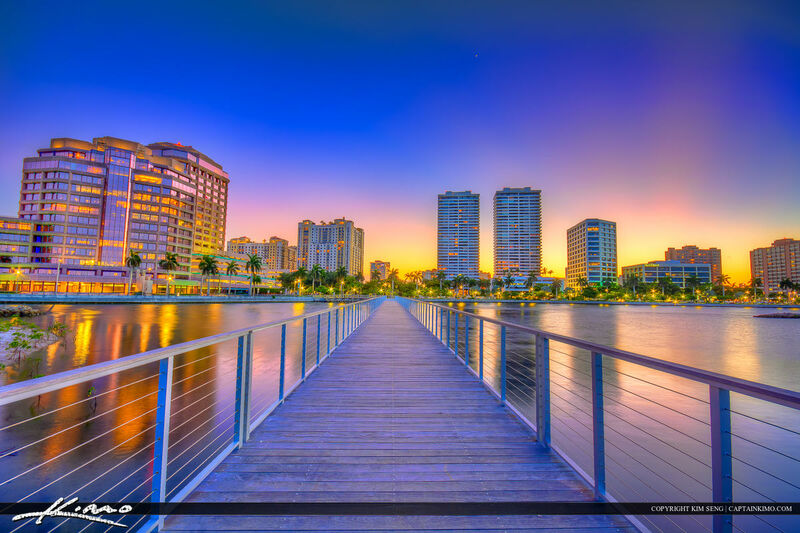 HDR city skyline from West Palm Beach along the waterway in Palm Beach County. HDR photo created using Photomatix and Topaz software. Along the waterway at West Palm Beach taken from Palm Beach Island at night with smooth colors. HDR image tone mapped for extra color and contrast. 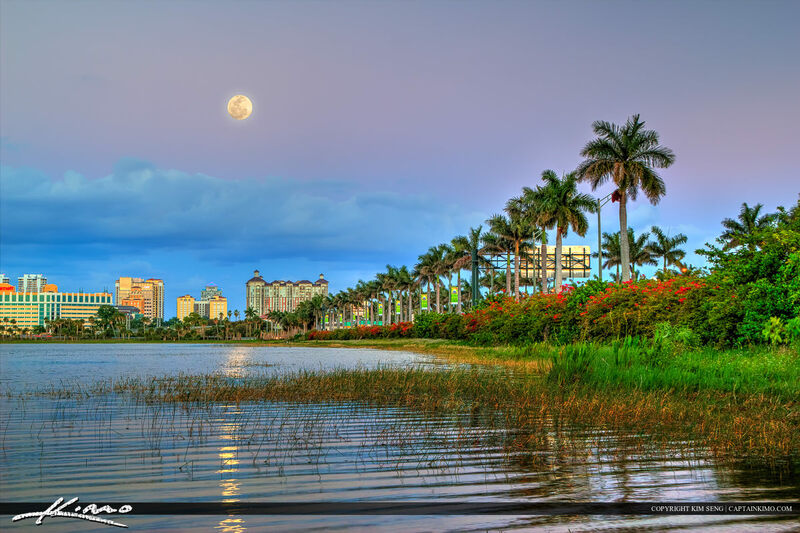 Moonrise from West Palm Beach Skyline in Palm Beach County Florida. HDR image processed using Photomatix Pro. 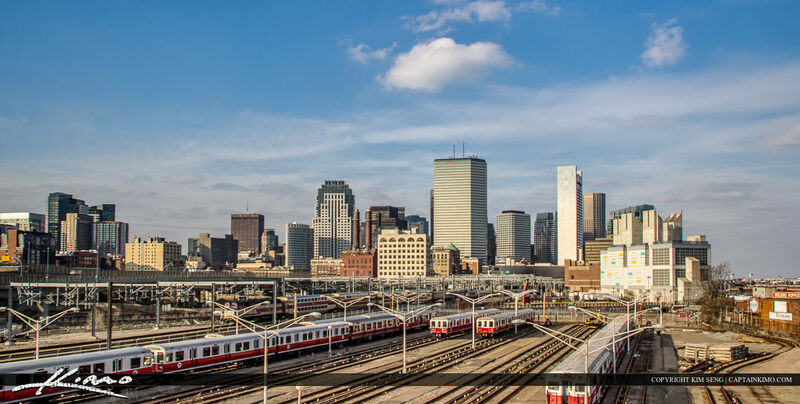 Skyline panorama shot of the Boston Skyline with commuter trains in the foreground at the downtown center in Suffolk County Massachusetts. 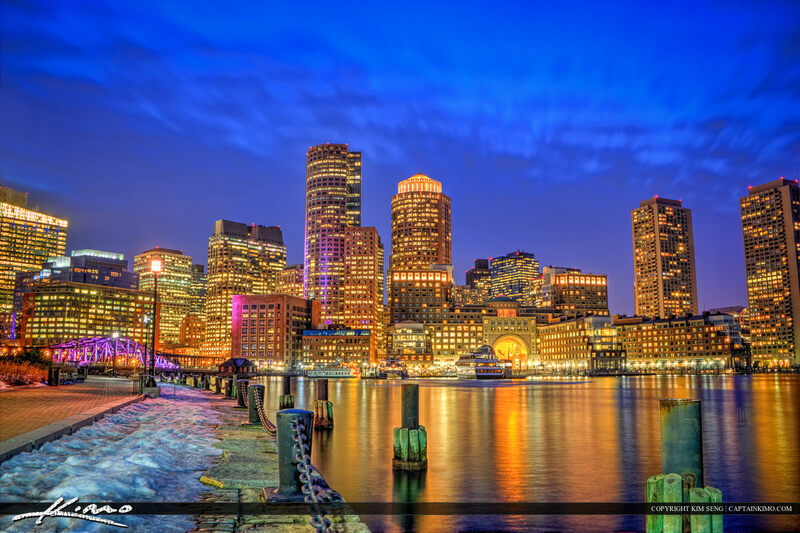 Boston Harborwalk during nighttime at the city with beautiful buildings in the downtown Boston area. Three exposure HDR image created in Photomatix Pro.